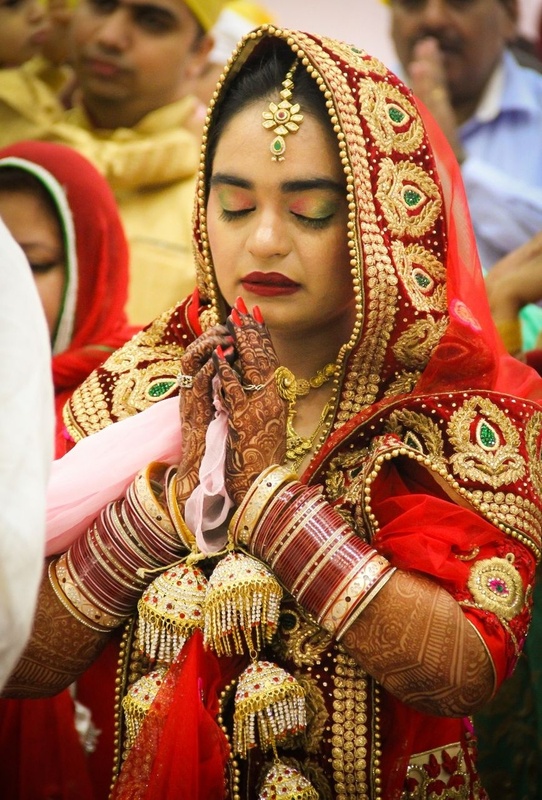 When there are blessings from the almighty, the marriage ceremony becomes even more special. 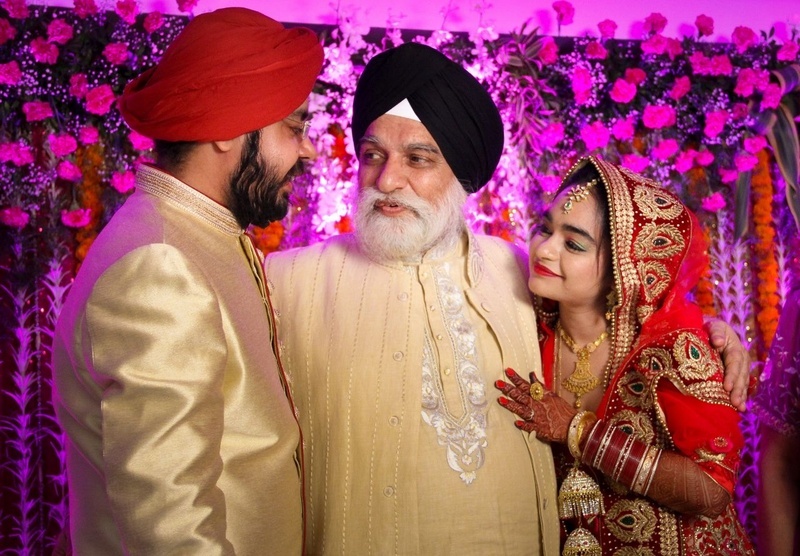 With the blessings of Wahe Guru, Gurmeet and Paramjeet tied the knot at the Dhanpatwar Gurudwara located in Mumbai’s Santacruz. 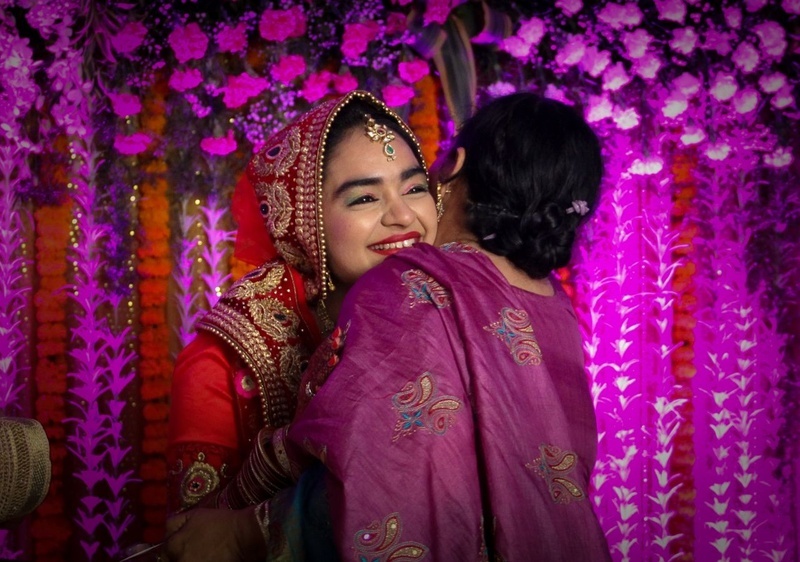 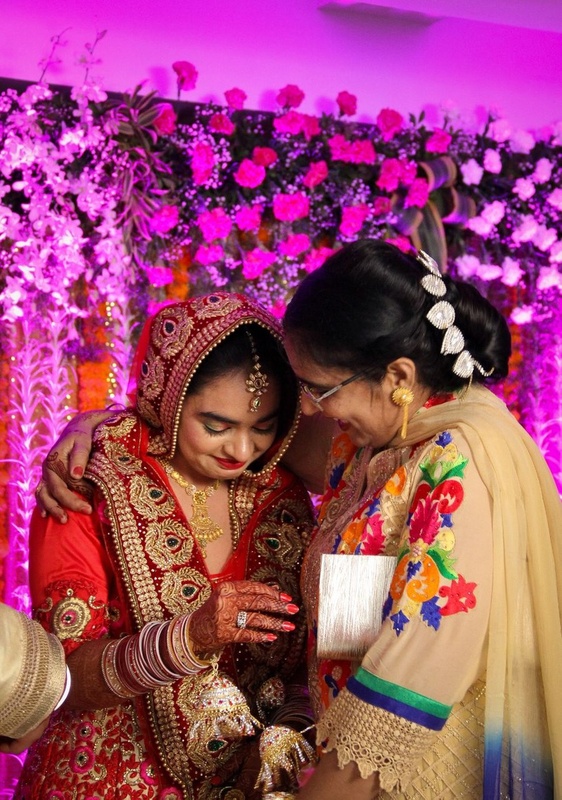 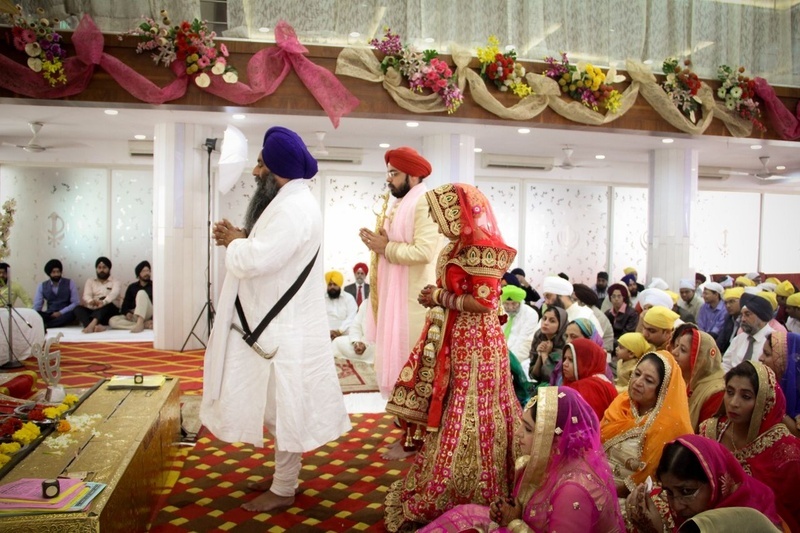 The holy Gurudwara was decorated with colourful ribbons and flowers on each side that added a spiritual touch to the wedding. 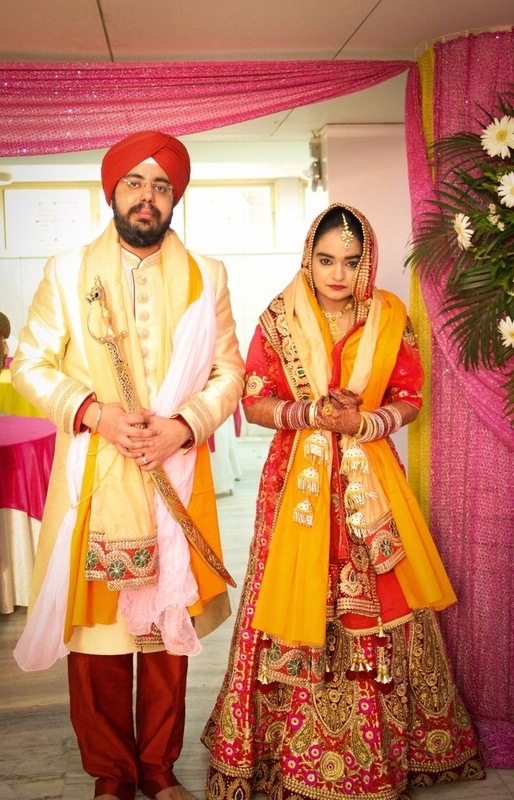 Both the bride and the groom were traditionally dressed for the day. 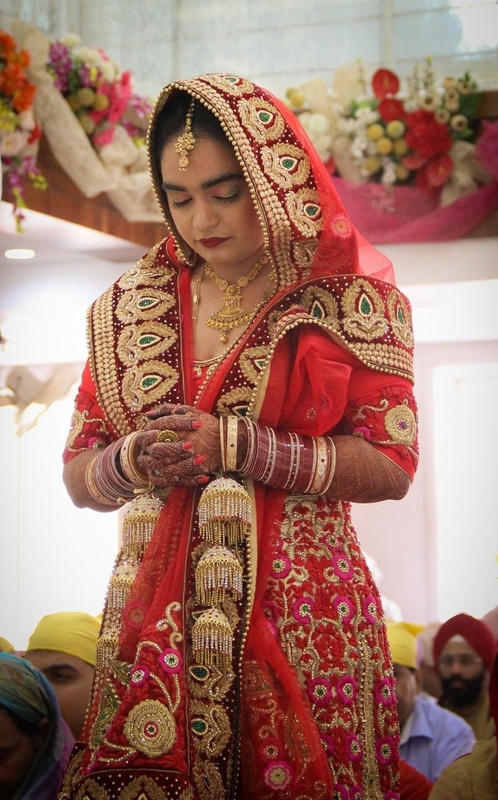 The bride wore a red anarkali suit and a ceremonial bright yellow dupatta. 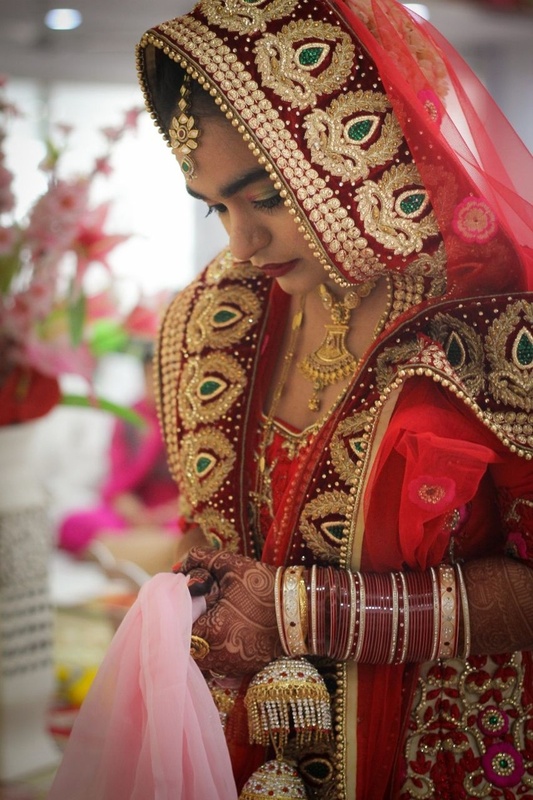 She also adorned multi-layered pair of gold kaliras and choodas with a floral mang tika and a light yet impressive make-up. 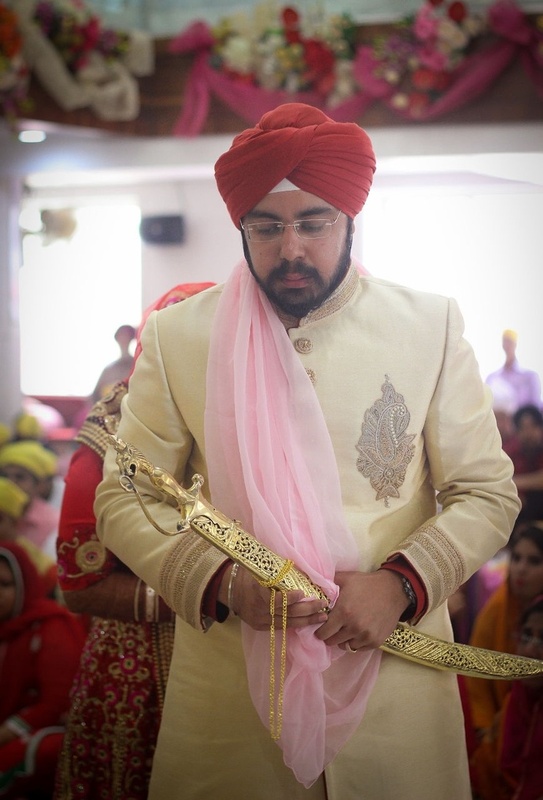 The groom enhanced his traditional side with an off-white churidaar accessorized with a ceremonial red turban and a gold kirpan. 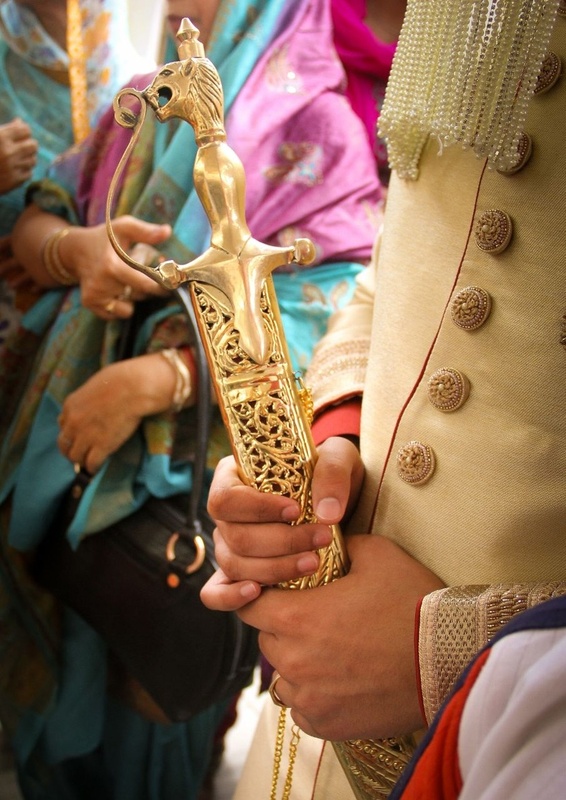 The distinct pattern on the chudidaar looked very trendy on the groom.